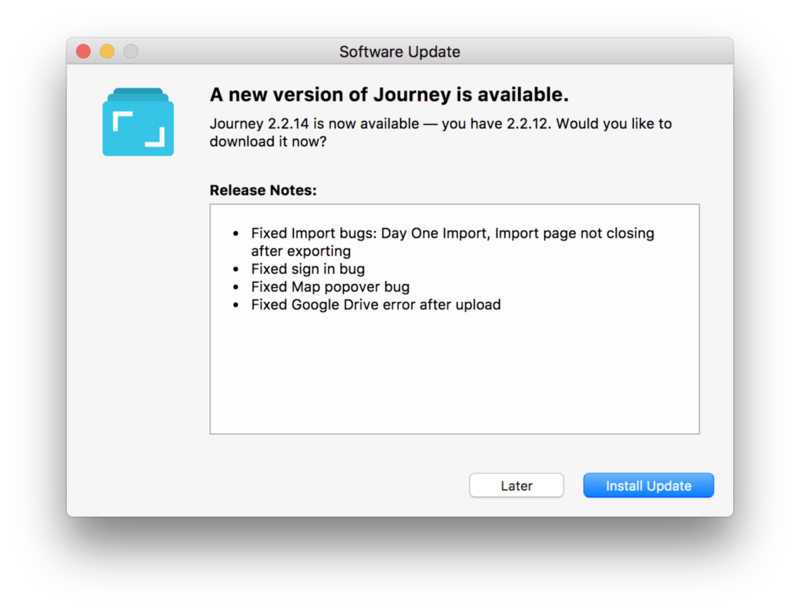 If you download Journey Mac from our in-store page, please follow the steps below. Please note that internet connection is required during the app update. If the download is taking too long, you can download the latest .dmg file in this webpage. 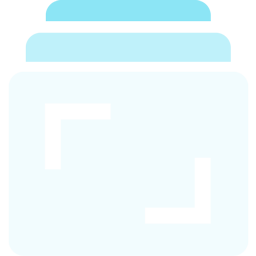 Install the package to override the existing app. You do not need to re-sync your journal data.